Rarely does such a laid back surf tune knock me off my feet in such a way. The airy, wide open sound of it grabbed me immediately, then it locks into a pleasant, drifting melody with perfect timing and pretty flourishes. It doesn’t reinvent anything, but it’s a hypnotic sound that you want to just sink into and stay inside. It nails the flying feeling that this album was going for. The whole album is great, too. When I hear about financial troubles in Greece, I think about my favorite Greek record label and hope that it doesn’t mean anything too bad. From the way things look, they seem to be doing OK. Los Venturas, The Aqua Barons and a rarities release from The El Caminos ain’t half bad (especially with Les Agamemmnonz as a December 2015 release). But then Mike decides to make a brand new label called Surf Cookie that will feature lesser-known surf artists. That meant another 5 releases, including Surfoniani, Indy Tumbita, Los Apollos, a reissue of a great Los Javelins album, and the breakout hit of the bunch Bamboogie Injections. Talk about busy. And they were all on Bandcamp, which helps shrink those oceans. 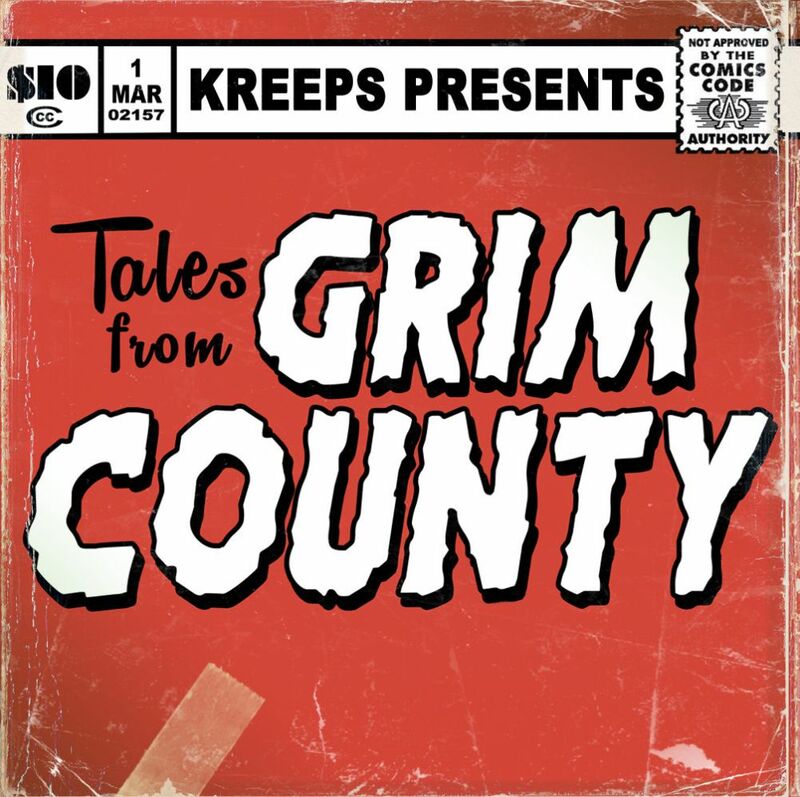 In 2015 several of Double Crown’s heavyweights (the Tomorrowmen, The Madeira, Boss Fink) all dropped their albums at once. This year we got killer records from some of Double Crown’s underdogs. 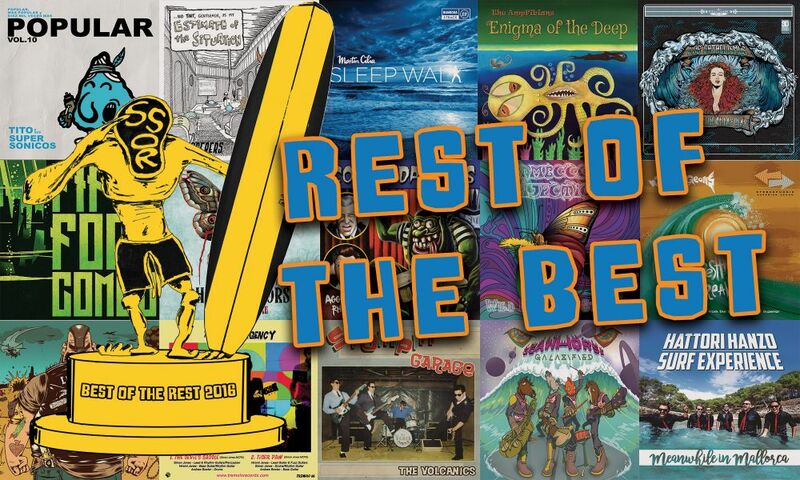 The Volcanics and The Kanaloas were great albums for trad surf (Gremmy honorable mention and winner!) but The Concussions have a bit of a cult following and Newaygo Sound Machine is more quality stuff from them. Plus another Seasonal Favorites CD is always fun. 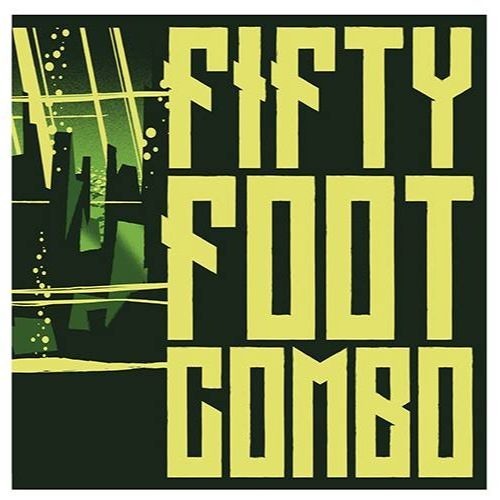 This had been building up after a few shows and 7”s, but Fifty Foot Combo finally released their first LP of new material since 2002! It was a meaner, less… umm…. “Jungly” version of their sound but it was Fifty Foot Combo all the way. Great to have them back! 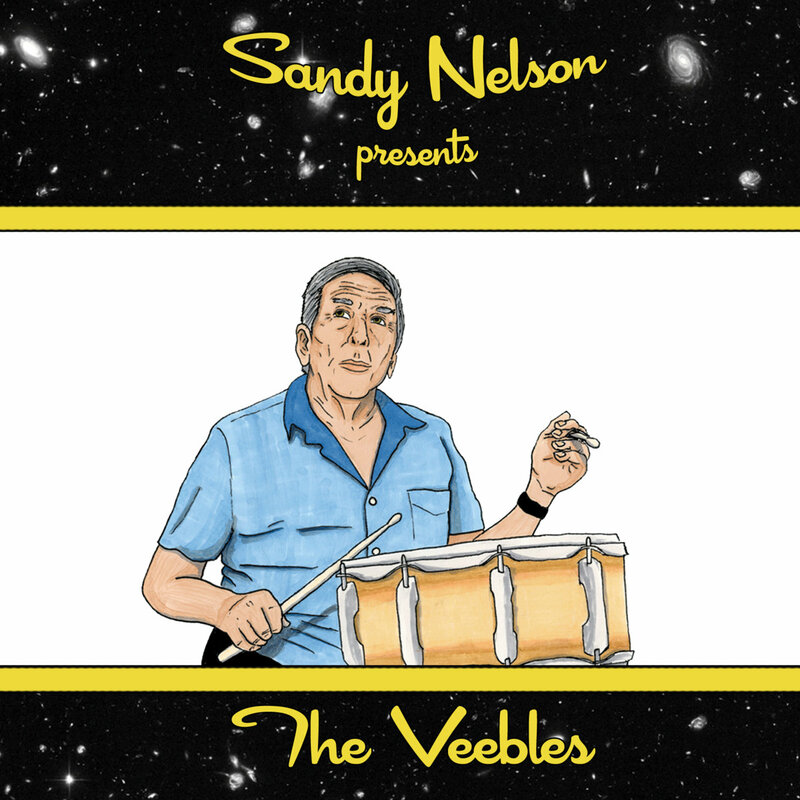 Sandy Nelson has done a comeback record with 2008’s Nelsonized. That’s a hell of a record, pounding and mean. The Veebles is a much different record. He’s been working on these for decades, but don’t expect a magnum opus. 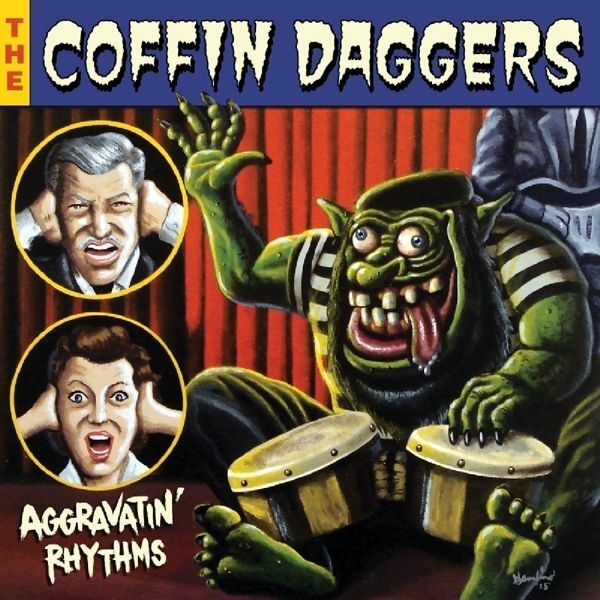 These four songs are weird, silly Joe Meek and the Blue Men sorta ditties. They’re fun, I like them, but after 8 years of silence this is a weird way to hear from somebody again. I love it, but this is clearly the shoo-in for this category. 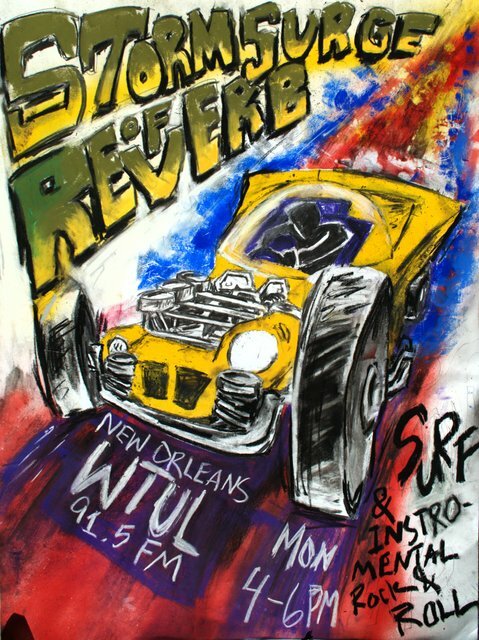 Reverb Brasil is dedicated to elevating the surf music of Brazil, and they’ve done it in an exhaustive fashion here. 55 tracks of Brazilian surf music with many unreleased tracks. That practically makes it a box set for 8 bucks. I was so excited each time another batch of these came out. These EPs feature popular Uruguayan songs boiled down to instrumentals played in a stripped down fashion, released as a monthly EP. I was addicted to the sound of these, with the muted percussion and plethora of acoustic instruments accompanying a surf guitar sound. I barely know any Urugayan music so it’s weird and disarming to hear quick snippets of “Rock Lobster” or “Born in the USA” sneaking into these songs. I don’t know why they’re there, but it’s fun. A good bit after surfing took off as a sport, the non-coastal world found a much lazier way to spend adrenaline: Video games. Their soundtracks were instrumental and often designed to compliment intense scenarios, but they were limited to whatever the onboard chip could handle. But what if they weren't? 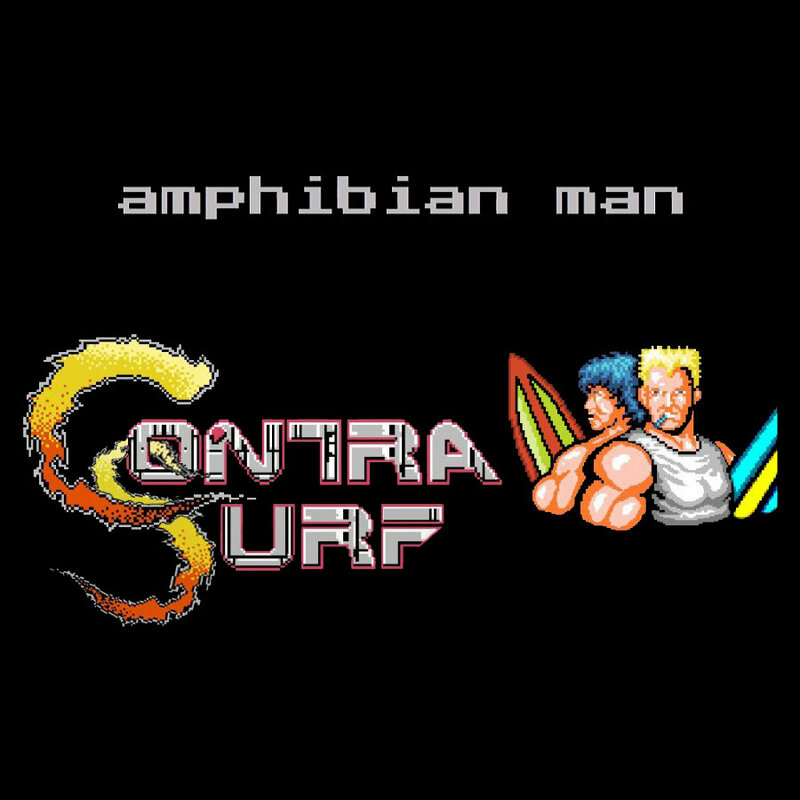 Amphibian Man shows us that guitar plus NES classics can be incredible when done right. As the Ampfibians bounce around to different styles, the one thing that you can count on is that the guitar will sound loud, proud, and spacious. 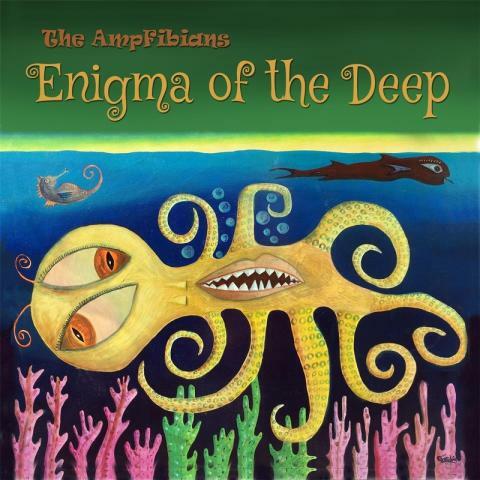 While songs like "Enigma of the Deep" rely on it more with the swirling psychedelics, simpler songs like "Bikinis 50% Off" and "Wolf Whistle" sound just as punchy. I absolutely would not have said the same about their previous album "Surf Guitar Heard 'Round the World" and it really makes you look at the band in a different light. These are songs that lean heavily on the atmospheric elements thrown in, to the point where they redefine GGP as a band. It's not a sound that every band would try to emulate, but it's one that leaves a strong impression. Much like the above, take the engineering away and you have a much different, less spooky record. This one is packed so densely with sounds that it will take multiple listens to really dissect it entirely, but it's not a mess. The guitar and melodies still manage to rise to the top.